Over the years we’ve seen many sides of Sarah Geronimo that made her the Popstar Royalty that she is today. 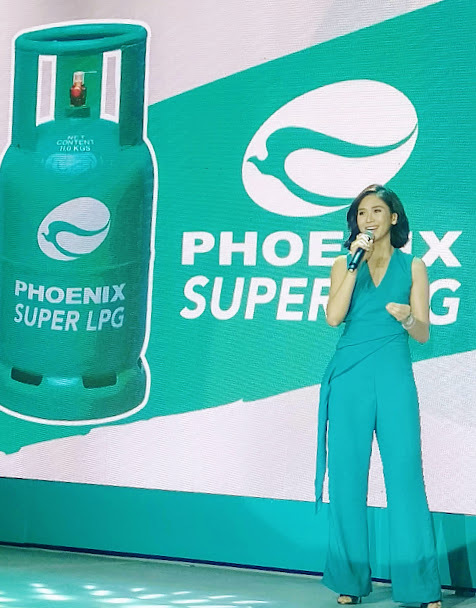 And all those times, the Popsters have cheered her on all her endeavors. 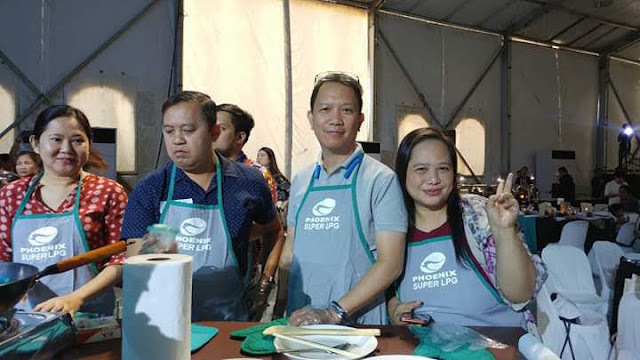 This time Sarah reveals that she has also learned how to cook. 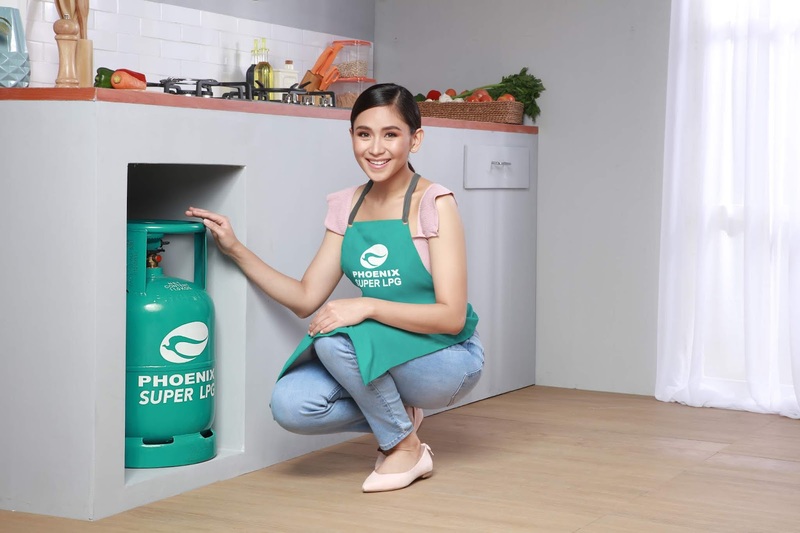 During the launch of Phoenix SUPER LPG last March 20, 2019 where she was also introduced as its brand ambassador, Sarah shared that although it took her a while, she really wanted to learn how to whip up culinary hits in the kitchen. 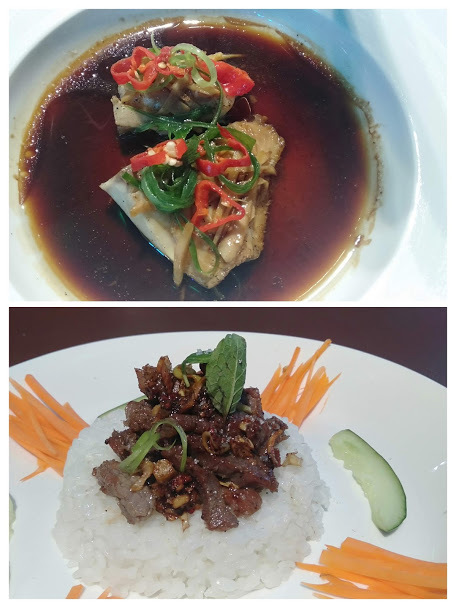 And to help in her discovery of the joys of cooking, Sarah admits to getting some help. She admitted to needing a safe and simple tool to help her. 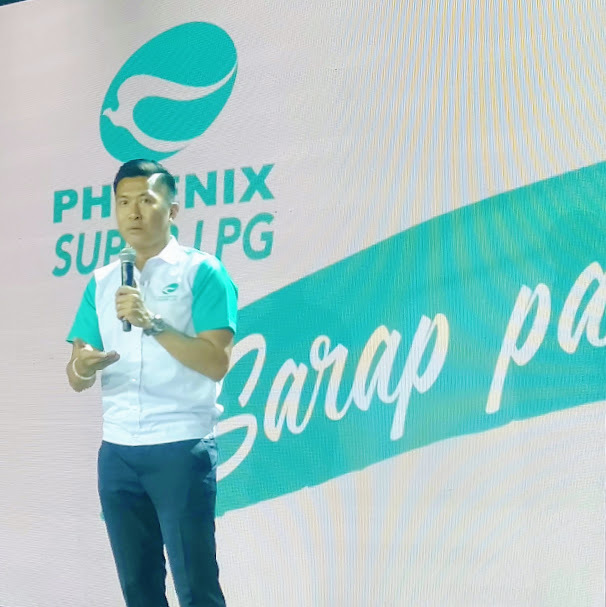 Attendees were taught by Chef JM Sunglao simple, five-minute, easy-to-make meals so they, too, can make their own dishes using the all-new Phoenix SUPER LPG.